In a previous post I mentioned that I drafted an “Elder Affirmations about Creation & Evolution” to articulate for the leadership of our church a set of convictions that we share in common and that might provide an outline for a teaching position for our church. I received several inquiries about this document and thus thought it might be of interest to readers of Sapientia to see the statement in full. I’ve included it below and trust it will encourage your own reflection on how to help preserve the unity of the Spirit in the bond of peace on this often contentious topic. As the Elders of Calvary Memorial Church, we both recognize and affirm the fact that well-informed and biblically faithful Christians within our church hold differing views on creation and evolution. In order therefore to maintain the ‘unity of the Spirit in the bond of peace’ (Eph. 4:3), and to prioritize the gospel of Jesus Christ as of ‘first importance’ (1 Cor. 15:3), we offer the following affirmations on the sensitive and controversial issues surrounding creation and evolution. These affirmations should be understood within the context of our Articles of Faith, which establish the teaching position of the church and theological qualification for the staff and elders. They are intended therefore to build up the body in unity and love, and equip the saints for ministry in the world (Eph. 4:12). We affirm that God creates and sustains everything, and that He is as much involved in natural processes as He is in supernatural events. We also affirm that creation itself provides unmistakable evidence of God’s handiwork. We affirm that the doctrine of creation is central to the Christian faith. We affirm that the Scriptures, both Old and New Testaments, are the inspired Word of God and are without error in the original writings. 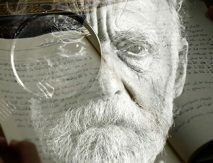 We also affirm that whatever Scripture teaches is to be believed as God’s instruction, without denying that the human authors of Scripture communicate using the cultural conventions of their time. We affirm that those who teach on the issue of origins should be mindful of our church’s history & diversity on these issues, humble in the presentation of their own views, respectful of the conviction of others, & fair in their handling of differing perspectives. We affirm that Genesis 1-11 should be read with the intent of discerning what God says through what the human author has said. We also affirm that the first three chapters of Genesis are historical in nature, rich in literary artistry, and theological in purpose. We affirm that Adam and Eve were real persons in a real past. We also affirm that the Fall was a real event with real—and devastating—consequences for the entire human race. We affirm that human beings are created in the image of God and are thus unique among God’s creatures. Human beings possess special dignity within creation. We affirm that there is no final conflict between the Bible rightly understood and the facts of science rightly understood. God’s two books, Scripture and nature, ultimately agree. We also affirm that Christians should approach the claims of contemporary science with both interest and discernment, confident that all truth is indeed God’s truth. 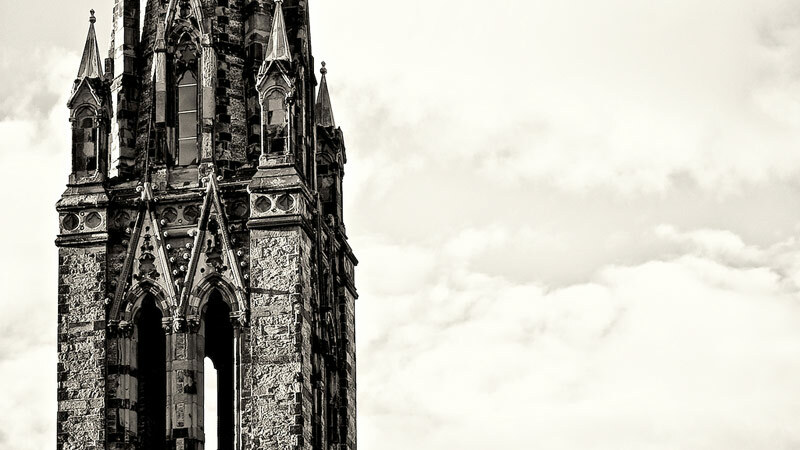 We affirm that Christianity can be viewed as compatible with different scientific theories of origins, from young earth creationism to evolutionary creation, but that it is incompatible with any view that presupposes a naturalistic worldview. We also affirm that Christians can and do differ on their assessment of the merits of these various scientific theories. We affirm that the church has a responsibility to help the church become well-grounded in the Bible’s teaching on creation, appreciate the importance of these issues to the Christian faith, and gain exposure to the various ways in which evangelicals might engage with the claims of contemporary science. We affirm that those who teach on the issue of origins should be mindful of our church’s history and diversity on these issues, humble in the presentation of their own views, respectful of the conviction of others, and fair in their handling of differing perspectives. Teachers are free to present their own perspective, but shouldn’t aggressively advocate for positions on which evangelicals disagree. 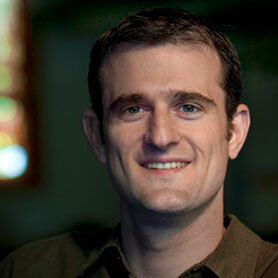 Todd Wilson (MA, Wheaton College; PhD, Cambridge University) is the Senior Pastor of Calvary Memorial Church in Oak Park, Illinois, where he has served since 2008.